Navigation:Home-How To Create-How to automate ads for travel agencies via BlueWinston? 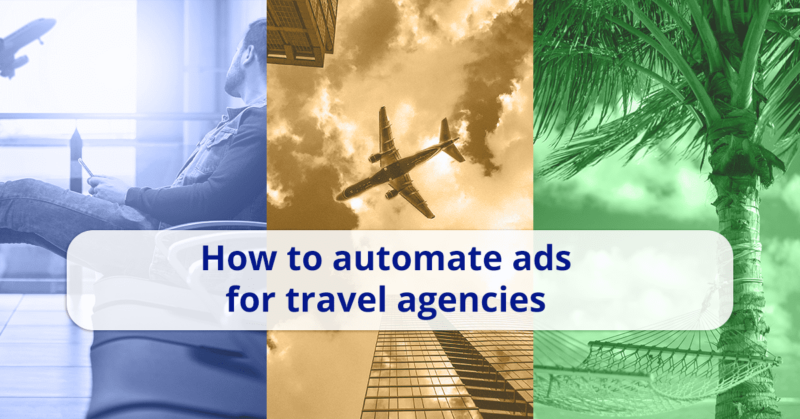 How to automate ads for travel agencies via BlueWinston? 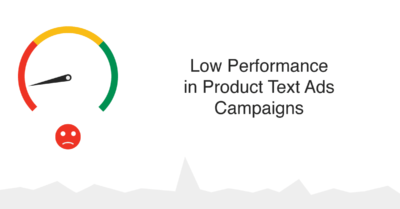 Product campaigns can be also used and fully automatic for travel agencies all over the world. It is quite easy to create and automate ads for Google Search. Thanks to automation of PPC campaigns you save time and you are also able to send users to very specific landing pages. 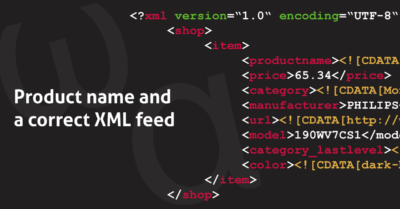 You need only prepare “special” XML feed. One of our clients – well known slovak travel agency is an example of how it works. 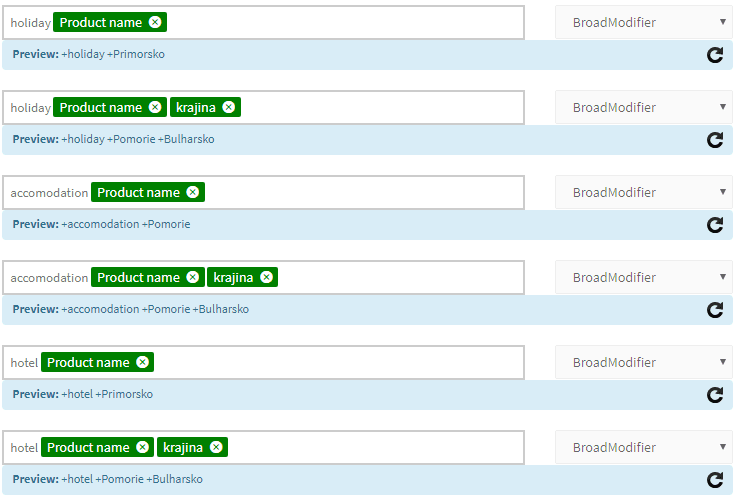 For first feed (hotels) in campaign creation process use tag method to create keywords from different combinations of tags and prefixes. 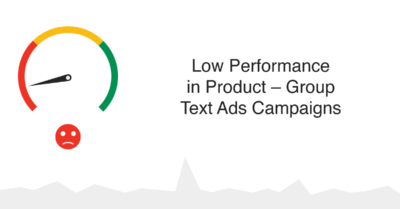 For any other steps or settings for these travel campaigns, you can follow our guide how to create profitable product text ads for Google search. 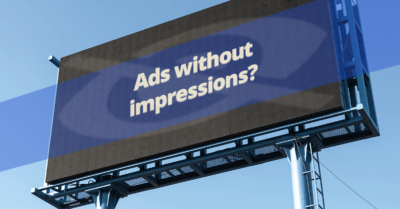 If you are not sure if BlueWinston would be able to help you with automated ads for your travel agency, please contact us and we would be very happy to help and advice you.